Accountability and Goal-Oriented Motivation! 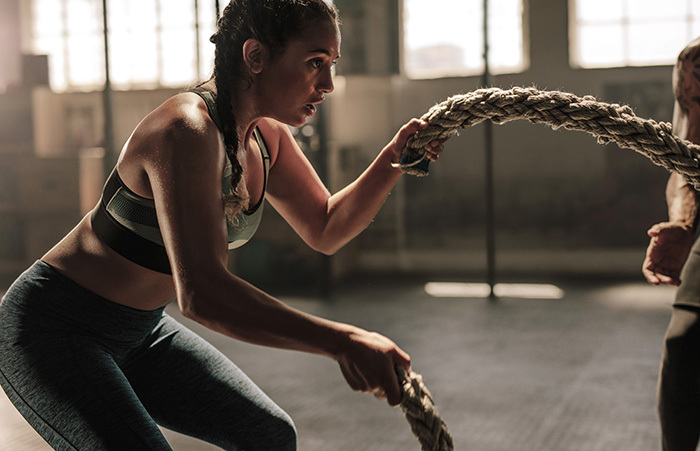 This 8-week program is designed to keep you engaged and keep you focused on your fitness goal. 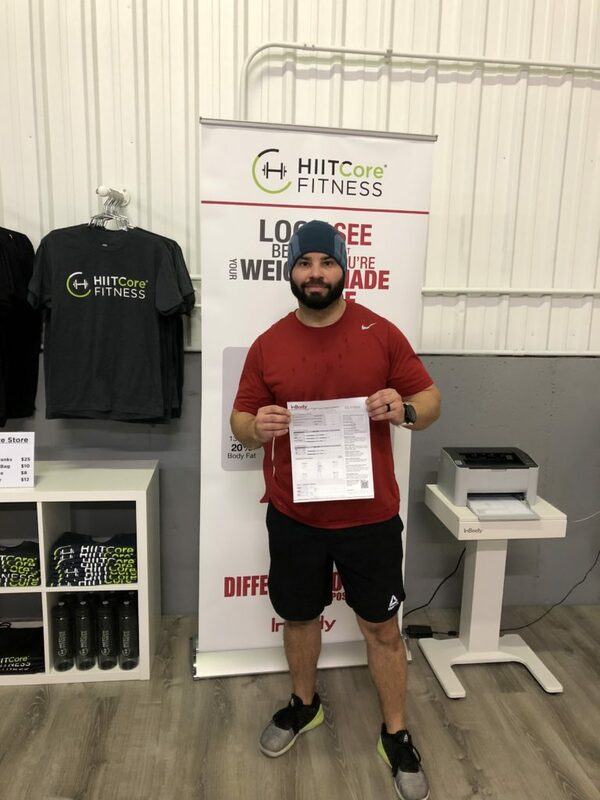 You’ll get answers to questions, such as “DID I IMPROVE MY FITNESS?” HIITCamp offers the benefits of both commitment and reward with a pre and post benchmark workout, 3 Personal Training Sessions, 3 InBody readings, and much more! Why HIITCamp? So Much Value! 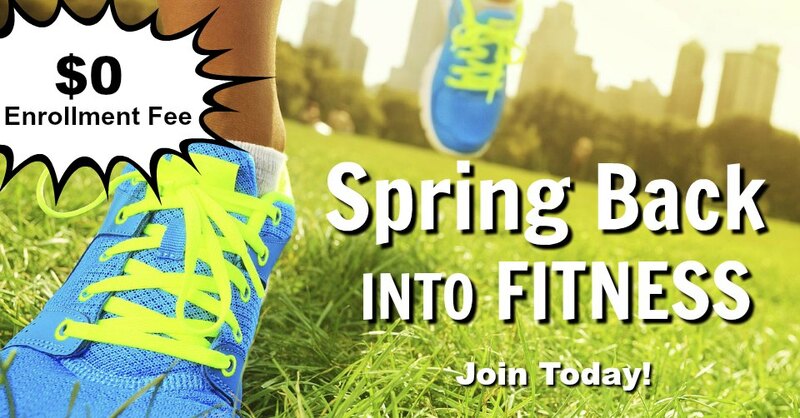 Enjoy a higher level of fitness! 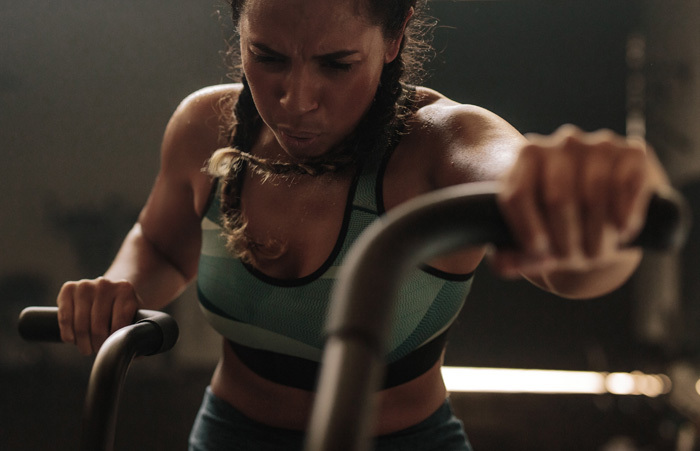 Ready to HIIT IT? Start Anytime! Review Results + Receive Certificate! In 14 weeks, Luis lost 16.8 lbs and took 6% off body fat. Today, Luis is leaner and fitter and still going strong. 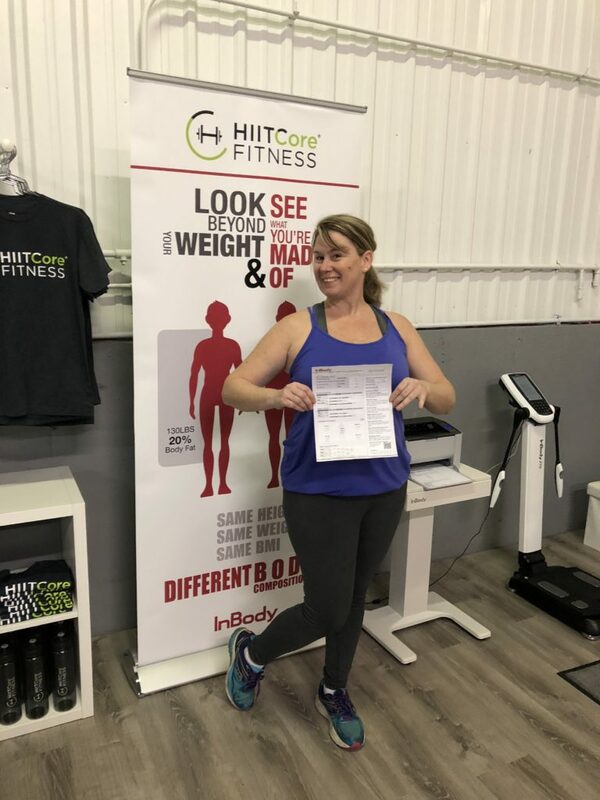 In only 8 weeks, Missy lost 3.2 lbs of weight, gained 1 lb of muscle and took off 1.7% body fat. Missy is looking great and feeling great. The time to meet your goals is NOW!